It just didn’t fit the mountain lifestyle I had. Mountain lifestyle. Just writing this makes me feel like I am lying. I mean, I was on a mountain, and lived, that should qualify as mountain lifestyle, but it couldn’t have been further from the “remote cabin with rustic decor” feeling the phrase conjures. 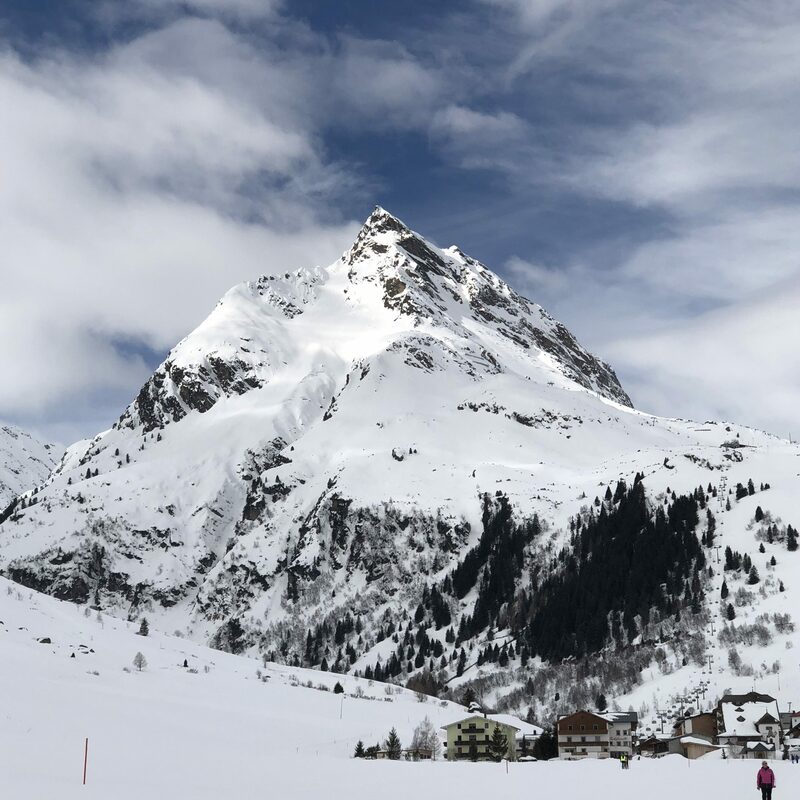 Instead of a remote cabin, we booked into “Alpengasthof Ballunspitze”, a kid-friendly all inclusive hotel that offered everything needed to relax and unwind. My son throwing cutlery at the waitress at dinner. My daughter throwing a fit because the princess costume at the costume disco was already taken. My son, again, throwing up all night due to a stomach bug. Kids in general, ours included, throwing food at each other. And parents, throwing bribery and threats at their children to make them sit quietly through a three course menu. None of that made it into the video, the video is (of course) the sugar coated version of how you would have wanted your holiday to be, not the real life struggles. Go watch it, secretly grinning because I let you in on all the behind the scenes stuff that make family life a true adventure. Oh, and have a read here if you want to know where our travels will take us next.